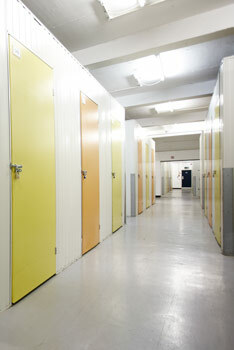 Safe, secure flexible storage in and around London. Whether you’re renovating, going traveling or moving abroad, we offer a range of practical and affordable storage solutions in and around London and the South East. To discuss your storage requirements, please call one of our project managers today on 020 8877 9682. Our London self-storage facilities are located in Battersea, Chelsea, Fulham, Twickenham, Richmond, Wandsworth and West Molesey. These are all 24-hour storage facilities, open 7 day a week to allow unrestricted access and flexibility to come and go as you please. We’ve always got great long-term rates on the go too. 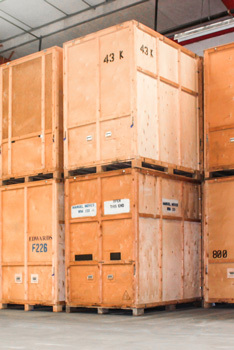 For bulk or long-term storage we also offer warehousing and containerised storage. 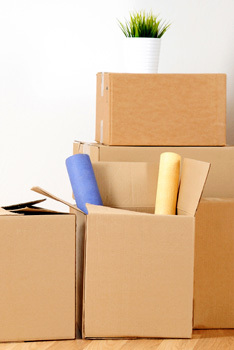 We provide a unique short term storage service in London – ‘mini storage’ – if you are between flats, going on holiday or just want to store a single box or a number of boxes without having to hire a whole unit. Conveniently located facilities in central and west London, Surrey and Kent.